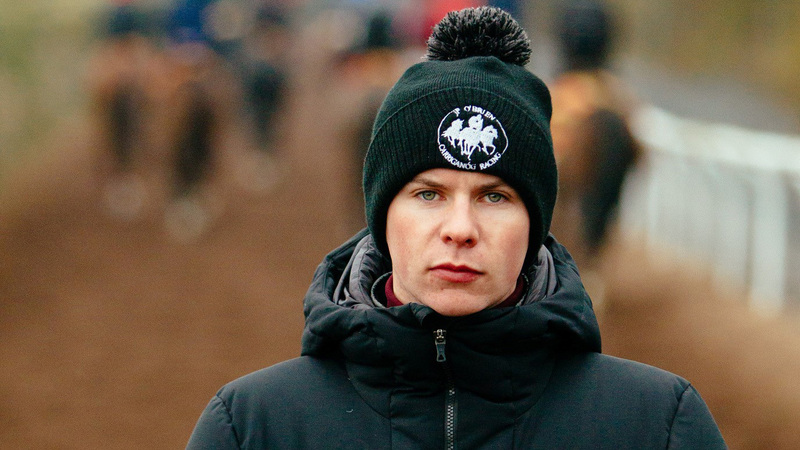 We are delighted to announce that Joseph O'Brien has joined our crack team of Racing Ambassadors. "I'm delighted to have signed up with Betfair. They are at the top of their game and I'm looking forward to working with their team." The Melbourne Cup-winning trainer joins a stunning roster that includes Paul Nicholls, Gordon Elliott, Olly Murphy and Ryan Moore. Joseph will be providing his thoughts on stable runners for both Flat and National Hunt Racing throughout the year and at all major festivals. That means Betfair customers and Betting.Betfair readers will get exclusive verdicts on Joseph's antepost Cheltenham favourites Le Richebourg and Sir Erec, and all his other Festival runners, right here on the Betting.Betfair.com. Not only will they be able to read his views on his column but readers can also watch unique video content of his stable runners across Twitter, Instagram and Facebook. The multiple Grade 1 winning dual purpose handler said today: "I'm delighted to have signed up with Betfair. They are at the top of their game and I'm looking forward to working with their team. We are very excited about the horses we have here, both for the jumps and the Flat, so hopefully it'll be a successful year for the team with Betfair alongside us." In his first column for Betfair; he discusses how his National Hunt season has gone as well as his previewing his weekend runners. See what he has to say here.